HAVE A QUESTION FOR Risk Services? 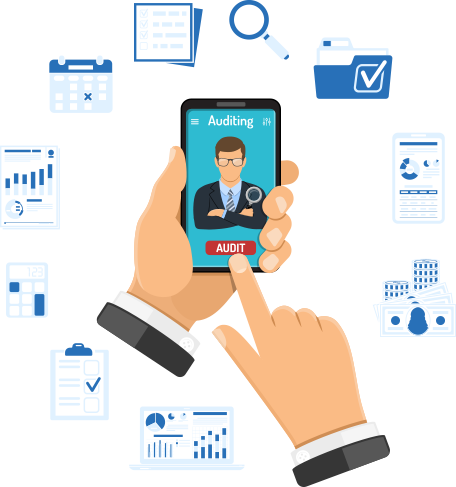 The NAT Audit Tool is a self- insurance audit to evaluate a companies safety performance and compliance in becoming and remaining a self-insured organisation. Australian Risk Services has assisted a number of large organisations in becoming self- insured and ongoing auditing of such companies. ISO 45001 is the world’s first international OHS standard, currently being developed and gradually implemented in businesses throughout Australia. ISO 45001 places a greater focus on community safety outside of the workplace, requiring a completely different approach to safety by businesses and other stakeholders. 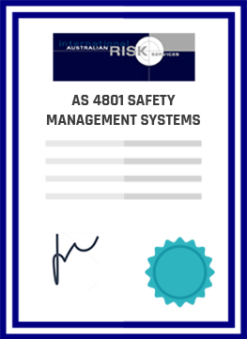 Australian Risk Services are the team you can rely on for a smooth transition from AS 4801 and ISO 18001 to ISO 45001. Paul Camilleri Australian Risk Services (ARS) has conducted manual handling, supervisors OHSE responsibilities and Hazard ID training session for Thiess Service Waste division in Victoria. Thiess operates two material recovery facilities (MRFs) in Victoria, Paul designed simple training sessions for our MRF staff, feedback from our staff was positive they enjoyed the short sessions. ASR has also assisted myself in Risk reviews on our plant and operation’s, I personally I have gained a lot form Pauls experience and practicable approaches to risk reduction. Sugar Research Australia (SRA) invests in and manages a portfolio of research, development and adoption projects and is Australia’s specialist sugarcane research organisation. Our purpose is to enable Australia’s sugarcane industry to be profitable, sustainable and resilient. SRA is committed to maximising our member’s and levy payer’s return on investment by investing in evidence based research, development and adoption activities to meet industry challenges and opportunities in order to provide valued solutions. St John of God Health Care (SJGHC) is a ministry of the Catholic Church. SJGHC is a leading provider of health care services that includes hospitals, pathology, home nursing and outreach services throughout Australia, New Zealand and the wider Asia-Pacific region. Paul Camilleri from Australian Risk Services (ARS) team was engaged to conduct a comprehensive external Safety Compliance Audit for SJGHC using the National Audit Tool (NAT) and self-insurance audit criteria. Australian Risk Services has performed work for SeaRoad and its predecessor, Patrick Logistics, on a number of occasions and all parties have been most satisfied with the outcome. Paul Camilleri, from ARS Services conducted a half day training course recently to educate our employee’s further in regard to Occupational Health & Safety, specifically Hazard Identification. Training covered: Risk management context, Methods for identifying hazards in the workplace and review of checklists for many hazards commonly found in the workplace. Morningstar Gold NL have previously engaged Australian Risk Services to carry out both an AS4801 Audit and numerous Plant Risk Assessments throughout the site. Upon conclusion of the site visits Australian Risk Services provided a very comprehensive report detailing the findings and provided a Risk Rating and a set of recommendations. From this we built our action plan for long term improvement. The gains made caused Worksafe Victoria to comment in their recent verification of the huge improvement throughout the site from their previous visit. One of the world’s leading institutions focusing on the tropics, is ranked in the top five percent of the world’s tertiary institutions. Since our establishment in 1970, we have expanded into a multi-campus institution with our largest campuses in Townsville and Cairns, smaller study centres in Mount Isa, Thursday Island, Mackay, Brisbane and a campus in Singapore. I have used Australian risk services for the past 2 years. I have always found them to be polite courteous. 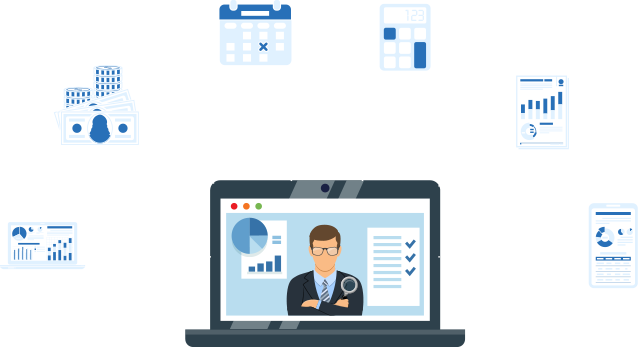 The work that they provide is to a satisfactory level & the reports that I require for my customer are sent in a professional understanding format in a timely manner. I will continue to use Australian Risk Services in the future & I have recommended them to other clients. Mr. Paul Camilleri from Australian Risk Services has had a ten year working relationship with Cleanaway, dating back to when Cleanaway was part of the Brambles group. This working relationship continues today even though Cleanaway is now part of the Transpacific Group of companies. Paul Camilleri from Australian Risk Services has been consulting to Chep Asia Pacific Container/Crate Division for the past 10 years. During this time he has conducted numerous Safety and Environmental Compliance audits on our operations which have been to the standard of ISO 14001 Environmental Management Systems and AS 4801 Safety Management Systems. Chemsal — A Division of Dolomatrix Australia have previously engaged the services of Australian Risk Services to carry out an Environmental and Safety Compliance Audit for our Laverton North facility. Baiada Poultry (Steggles), Is one of the largest poultry producing companies in Australia, and with a history of over 65 years in the poultry industry. With over 10 processing plants, hundreds of farms, feed mill production and rendering plants, workplace health and safety is a given throughout the group, and the Baiada family strive to excel and minimize all of its employees, contractors and visitors to the risk of injury within the workplace. This letter acknowledges the excellent support and service provided by Australian Risk Services in the provision of independent plant hazard assessments and safe operating procedures (SOP) for 88 items of plant (textile processing machinery) surplus to CSIRO’s needs that were sold recently by public tender. Over the course of 10 or so days Australian Risk Services physically assessed each piece of plant for hazards and conducted research to develop a SOP for each piece. The assessments and SOPs were provided to CSIRO and the successful bidders of each piece of plant. Southern Processing Pty Ltd saw the need to develop an OH&S management system for our business and sort out the services and engaged Australian Risk Service (ARS). Paul Camilleri and his team conducted a thorough audit of our site to format an AS / NZS 4801 Safety Management System compliant to WHS National Regulations and Victorian OH&S Regulations. Paul and his team has formatted a comprehensive set of documents to implement their recommended system on site. Aged Care Services Australia Group engaged the services of Paul Camilleri of Australian Risk Service (ARS) to conduct AS / NZS 4801 Audits at several of our 39 Residential Aged Care Facilities. Paul Camilleri and his team conducted thorough audits of our sites provided a comprehensive report. Australian Risk Services working relationship with BMD Constructions yet brief is that one that I believe is of the integrity to which BMD has formulated many long term partnerships over its 35 year within the Civil Construction field. BMD Constructions partakes in many of Australia’s largest Road, Rail, Port and Land Development works for both Private& Government entities. BMD Constructions (Australia’s largest privately owned Civil Construction Company) in review of its needs in OH&S Surveillance, Auditing and Inspection sought Paul Camilleri and his team in review of some of our most significant challenges presently before us. Workplace safety auditing does more than just ensure compliance with the various acts and regulations governing occupational health and safety (WHS/OHS); it ensures that employees are kept healthy, injury-free and productive. Australian Risk Services (ARS) has over 20 years experience providing strategic commercial risk management and safety auditing services to a diverse range of industries. We conduct Safety, Environmental and Quality audits for AS 4801, ISO 18001, ISO 45001, ISO 14001 and ISO 9001. 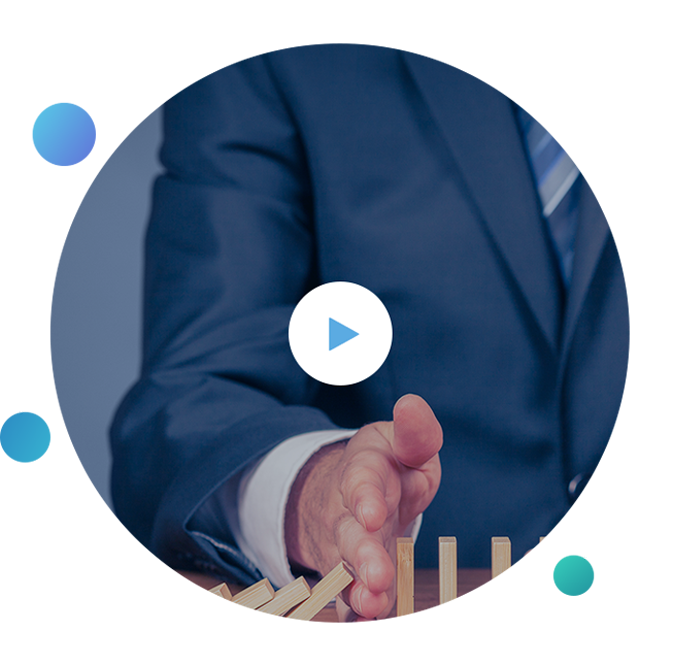 We provide integrated risk management solutions for clients. Help in developing risk-reduction plans that can be practically implemented.